La = 420 @ 250/m2, gated compound, high ceiling, avail. February 2018. For further details on this property, please call our office at 4781316 * 8041701 * 5148481. Details : high ceiling, bare, can accommodate 40 footer container, as is where is . 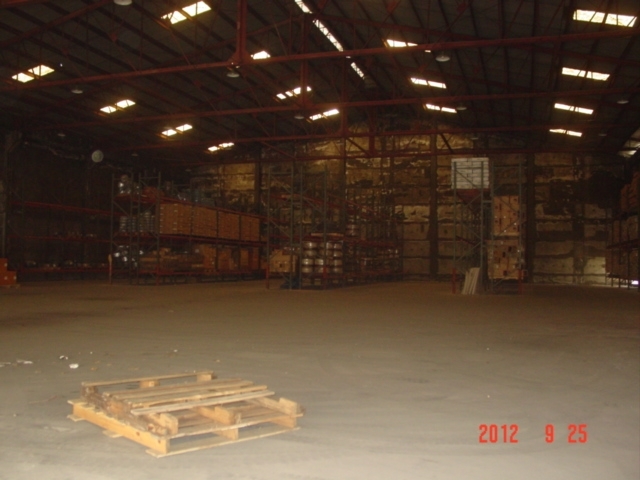 For further details on this property, please call our office at 478-1316 * 8041701 * 5148481. 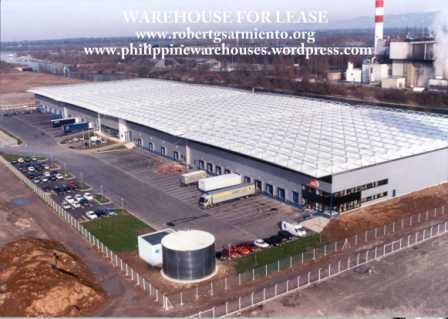 You are currently browsing the philippine warehouses blog archives for November, 2017.